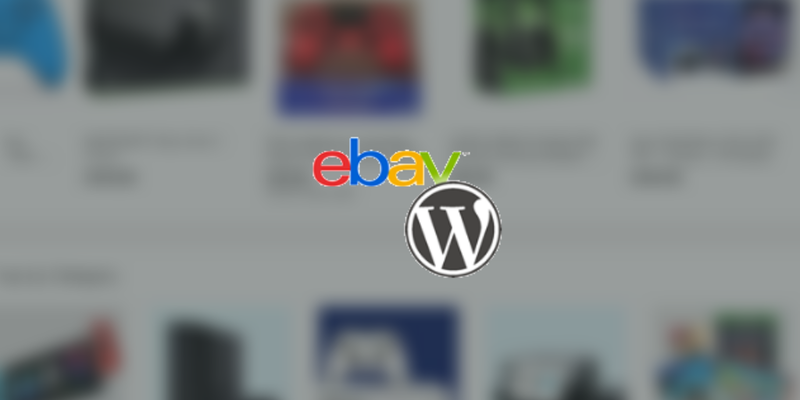 Today I’m delighted to announce the release of eBay Feeds for WordPress Premium 2.4! This version fixes a few mobile issues with the premium version, but it’s a major version as it could affect the way in which you style your site. I’ve added the ability within the options panel to toggle on or off, which can be done from the options page. However it has a massive disclaimer. In short, it is a general mobile stylings – allowing you to simply tick a checkbox and it will provide mobile stylings for common breakpoints. However, it may not be for everybody, but it will provide some basic stylings, particularly for users who are not confident when it comes to CSS. If you are experienced with CSS, I recommend carrying out your own mobile stylings to make it look better. This feature is a premium feature only. Premium is £30 for a yearly licence and you can purchase a licence using the link below. 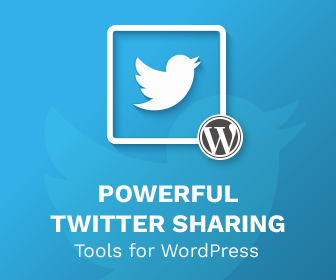 « Can you Have Multiple Templates For A Custom Post Type?